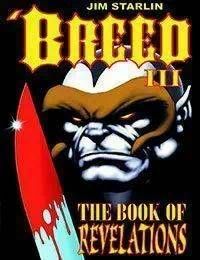 The spectacular conclusion to the Breed saga. Readers will finally learn who the mysterious woman is that Ray Stoner has been seeing in the mystic waters all these years. The demonic Fathers finally make their big push to devour everything and a group of the most unexpected guest stars make an appearance. This ones got it all!